Depending on the situation and what you want help with, an advocate is a legal practitioner who traditionally deals with legal matters in some jurisdiction. An advocate should have a legal qualification which varies by jurisdiction to enable an advocate practice in a particular location. Whether, you intend to draft a trust or a will, selling or buying a real estate or getting a divorce, it is keen to select the best and right advocate available. In a city like Dubai with many law firms to choose from, it is difficult to make the choice of an advocate. Some firms consist of one attorney while other has hundreds of attorneys that are spread across the country. Typically, law firms are broken into different categories by size, practice area or type of practice. Selecting a firm depend is determined by a lot of factors which includes your location, personal work preference, finances and your legal case. As a firm, we offer a free of charge initial consultation, take advantage of this. Make use of your first meeting to determine whether the advocate is honest and forthcoming. Unconsciously, some individuals have the skill and ability to determine an individual’s character within a few minutes of interacting with the person. An advocate that understand his onions will also communicate well with you to first understand your case and keep up with information regarding it. A good advocate would typically let you have a fee structure, this will allow you figure out; if you can afford his/her services and also let you know what your money will be getting you. As much as it is important to have an attorney that you trust, it is also very important that he or she has a broad experience in the area of law that you require their service. For example, you have a litigation problem and you hire an attorney with expertise in divorce. It doesn’t work that way, you need a litigation attorney for your litigation case. 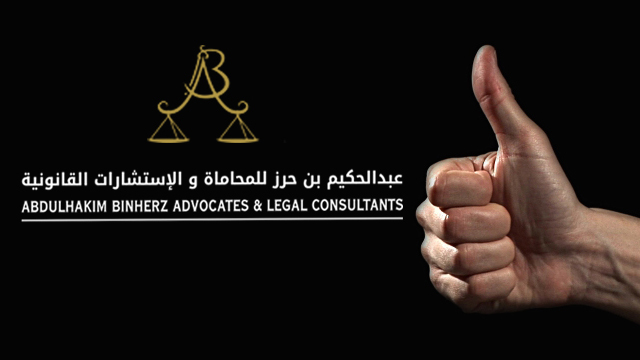 While as an organization, we proud ourselves as the only best advocates in Dubai not because we have a track record of success that ascertains this fact but a handful of attorney’s that knows their onions and brings their A-game to everything we do. We also proud ourselves as a client-friendly firm that first pays keen to our clients need before we suggest and advice on strategies to be employed.